The spotlight has been shining on Maria Vadeeva for several years. Given a big club role early in her career and fast-tracked to the national team, there is no shortage of evidence of what she can do. A center with a dazzlingly full array of offensive weapons, Vadeeva’s lengthy experience playing with and against top players has given her the toughness that would allow her to transition more quickly should she choose to make the jump immediately. With the availability of international players on a year to year basis up in the air, it will be interesting to see which team might be willing to use a higher than expected pick on a well known player. While one top Russian prospect has been on the radar for a while, the other has taken a little longer to emerge, but has done so spectacularly. Raisa Musina’s breakout season came last year when she was given bigger responsibilities on the club level and was able to showcase her skill and physical development. A change in clubs over the summer has changed her role, but she has developed the ability to be a high level complementary player in addition to the creative abilities she has in the halfcourt. 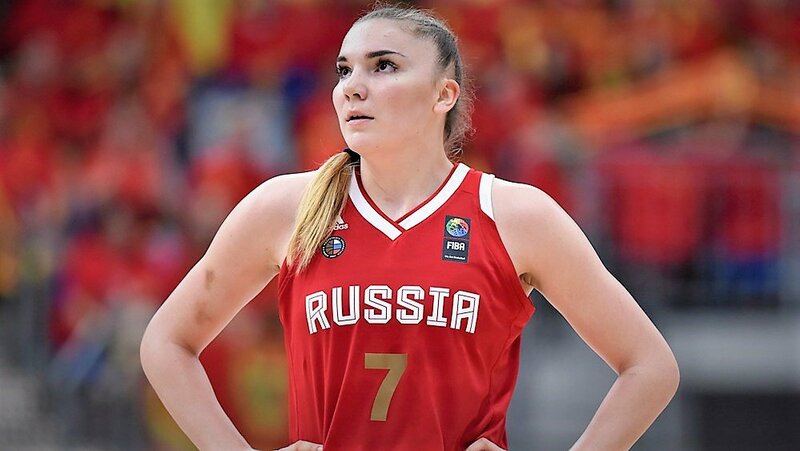 With no competitive games over the summer for Russia’s senior squad, a team trying to get her to arrive in her draft year could accelerate her play to the next level. Park is one of the best players in the WKBL this season averaging a double double for KB Stars. Placed on the national team at an extremely young age, Park Ji-Su has taken turns in and out of the limelight. South Korea’s scholastic system for young players kept her out of the spotlight during the club season, leaving only glimpses of national team play available to try to discern her improvements. That changed last season when she turned 18 and joined the professional league, making an immediate impact. 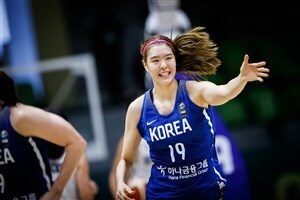 Projected first as a player with defensive potential, Park does have a feathery touch on her jumper and the building blocks for a more complete offensive game in the future. As a December-born player, she is about as young as any draft prospect out there and should a team try to bring her over at some point, her transition will need to be managed well as she is still working on being more assertive. Two young French players emerged in the domestic league last season. One was picked in the 2017 WNBA draft and the other is eligible for next year’s draft. 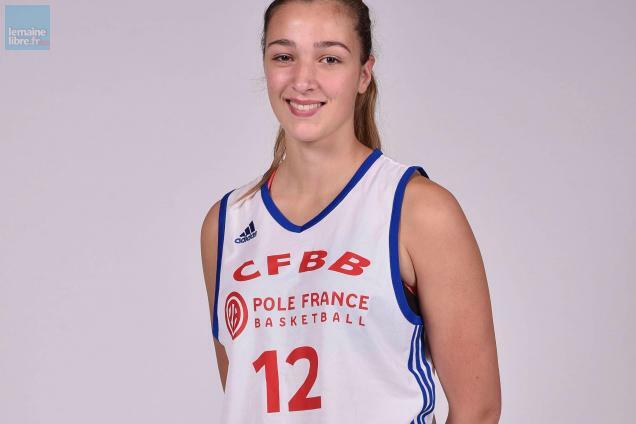 Alexia Chartereau is a versatile post player who has steadily gained trust at the domestic level while playing some very productive minutes over the summer with the national team. While she still could be a more aggressive player, she already has all of the skills to be a productive role player, setting excellent screens and displaying shooting range all the way out to the arc. 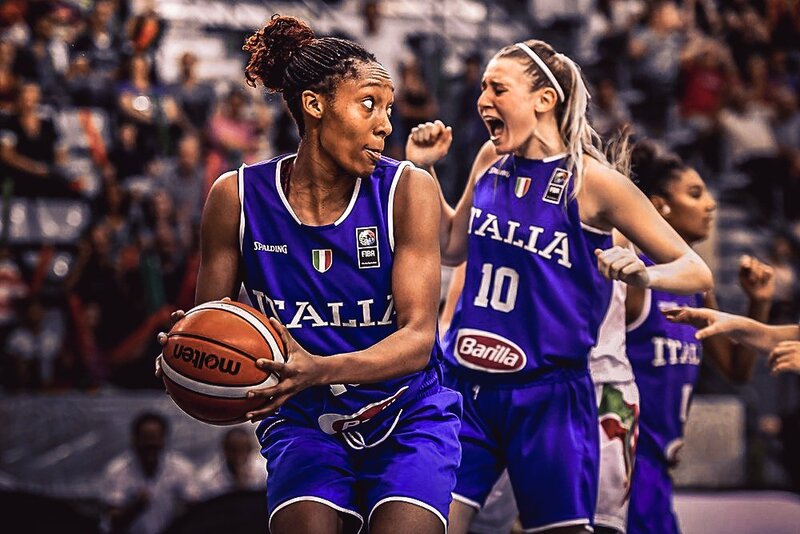 More seasoning in Europe could allow her to become the kind of player that would be useful to a WNBA team in a few years and would be worth considering as a late round pick for teams who have filled out their rosters. 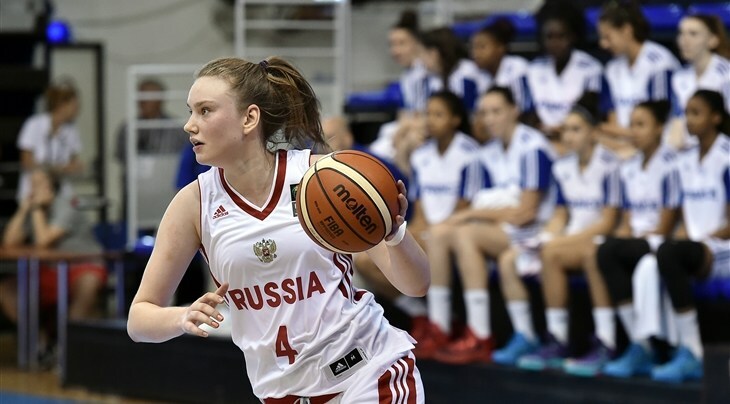 It is hard to believe that a player who was the leading scorer in a league with current and former WNBA players before she turned 18 could fly under the radar, but Julia Reisingerova has been forgotten recently. She followed that season with another big scoring output, but a lack of national team play has kept her hidden from a global perspective. She opted to swap leagues for this season, starting her time in Spain with some promising performances. While there are questions about the long-term upside of a player who showed a developed post game early, there are few players her age who have had more impressive individual accomplishments. A player so young that she would not be eligible for this draft if she was born a week later, Olbis Futo Andre’ is a player who could be picked by a team reaching for potential at the end of the draft. She may still be raw, but her youth national team work over the summer was promising. 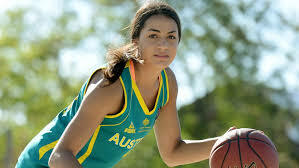 A steadily increasing role in her club career should give her continued opportunities to develop her defensive and rebounding prowess that will be the key to her future on any continent. 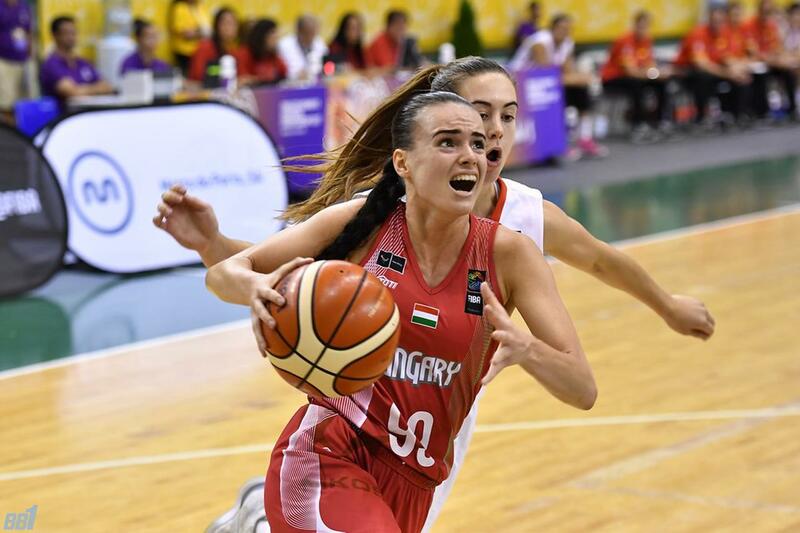 Few countries on the planet are pouring more resources into developing women’s basketball players than Hungary right now and they have put themselves in a global position on the youth level. Agnes Studer is their most promising player of this birth year as they look to turn some of those youngsters into players who can compete at the highest level. The strong youth policy of the domestic league has given her many opportunities and will give teams a chance to see her play before the draft. Australia has been a traditionally reliable location for drafting international players as it has a never-ending conveyor-belt of talent. The lower salaries domestically have prevented players from deciding to stay home when the WNBA was an option. Those financial pressures have also led to more promising players opting to enter the American collegiate system, delaying their draft years, but there should be plenty more gems available in the upcoming drafts. Of available players from the country in this year, Maddison Rocci is the most polished at this point, proving to be a very reliable floor general at the youth level. Canberra has given her a handful of minutes to do what she can do at the club level so far and a few more years of development could make a solid option for a team choosing to pick her now. 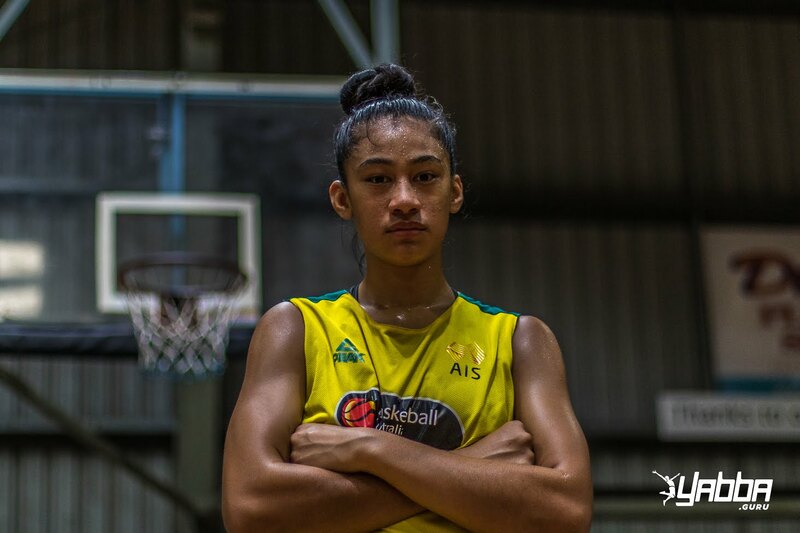 First gaining notoriety from footage of her dunking, Zitina Aokuso is a very promising young athlete who could be a valuable addition to the league several years down the line. While her raw ability and motor are evident even in limited minutes, there is plenty of skill development that needs to be done for her to be a consistent contributor at a higher level. Given the chance to play spot minutes in this WNBL season, the value of training alongside senior professionals will be helpful for her next few years of growth. Teams would probably like to have seen more of her on a team where she is the feature player before making a final judgment , but her time as a role player on youth teams will give her the right attitude to contribute any way she can as her career continues.